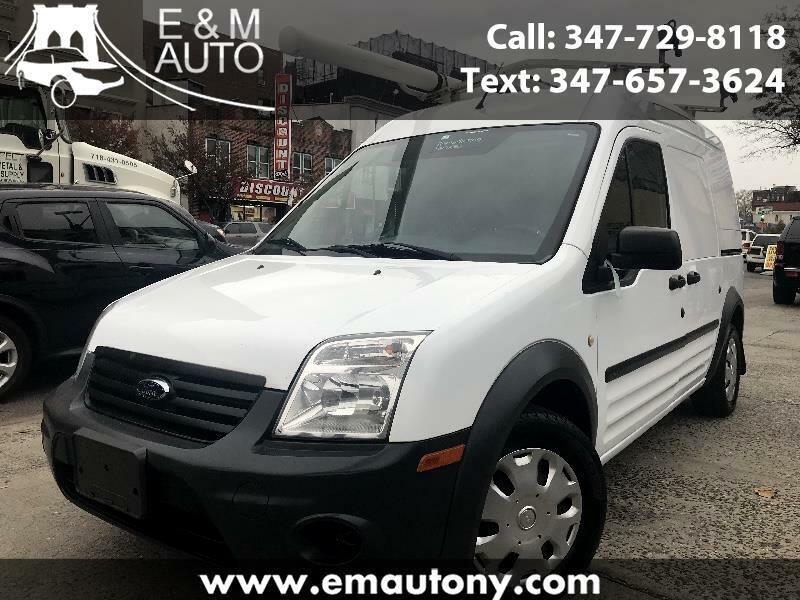 This 2013 Ford Transit Connect XL with Side and Rear Doors has a clean title with one owner and a clear Carfax Report. Interior and Exterior in excellent condition. Brakes and Tires like new. Fully serviced and detailed. Mechanically 100% ready to drive away in.